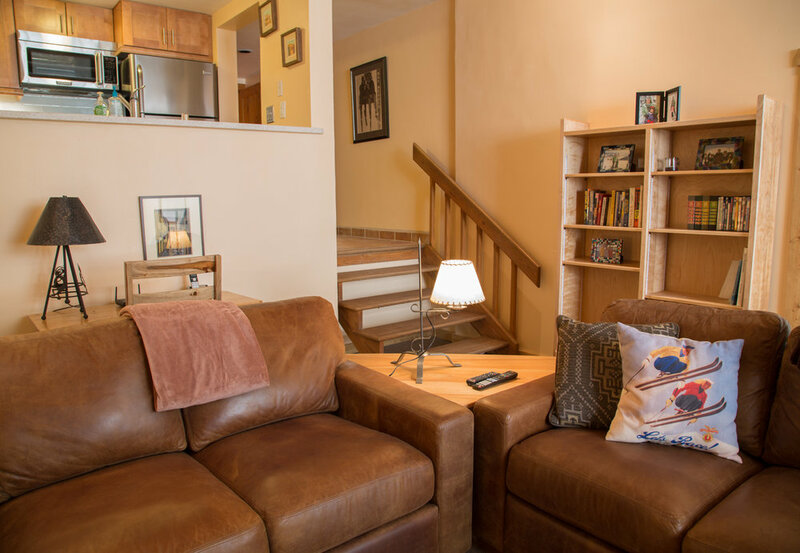 Our Condos page for the Hotel St. Bernard and Condominiums, the primer place for skier accommodations, food choices, French cuisine, Entertainment, and gourmet restaurant in Taos Ski Valley TSV. Our condos are all distinct and beautiful in their own way, each with its special character and charm. We invite you to have look around by clicking on the images below to find the condo that's perfect for your winter get-away. No matter what your choice, you'll feel truly at-home and comfortable with us. When you find the condo that's for you and your family, contact Kathy to make your reservation right away! 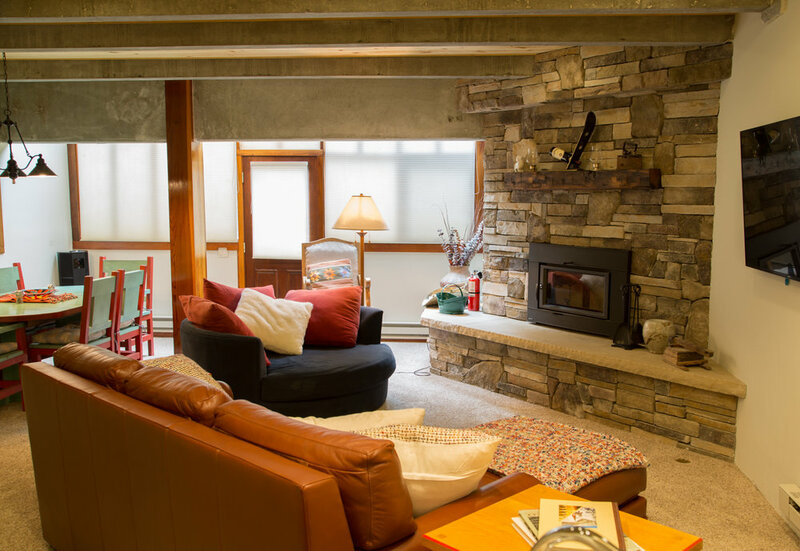 The Hotel St. Bernard and Condominiums are the premier ski-in and ski-out accommodations at Taos Ski Valley. We offer gourmet dinners, skiers lunches, and a full bar for après ski, and a legendary ski-week all-inclusive ski package.